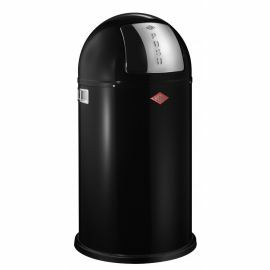 Our range of single compartment bins with a push flap opening includes a wide range of colours and come mainly from Wesco who have made this style of opening their own. 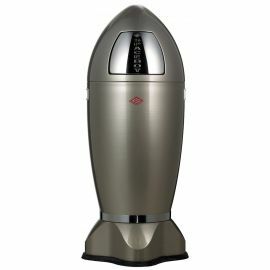 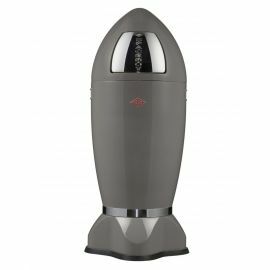 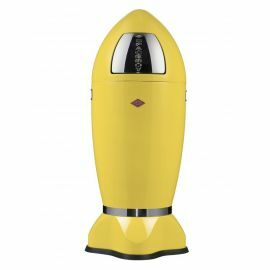 Their iconic Pushboy bin comes in two sizes, 50 Litres and 22 litres and probably the most dramatic style of bin, the Spaceboy also has a Push Flap opening.  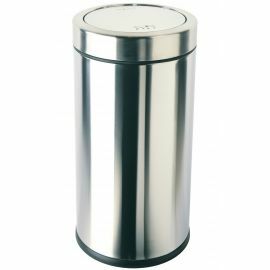 Push flap bins are really useful in kitchens and offices as waste can quickly and easily be deposited and the lid pops back up to hide the contents. 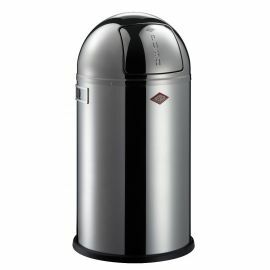 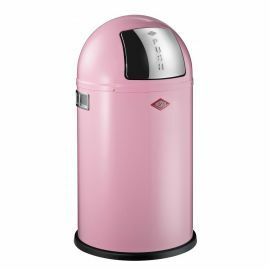 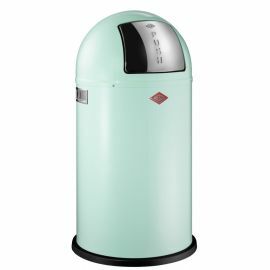 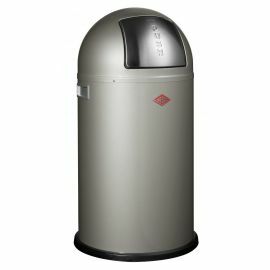 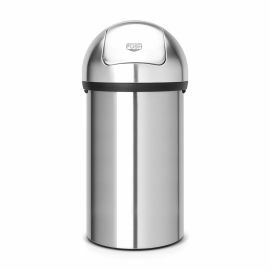 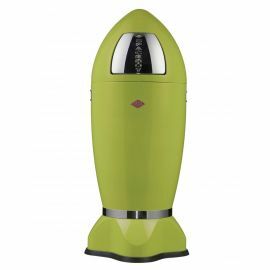 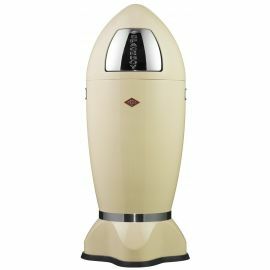 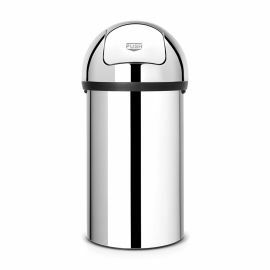 Being from Wesco these bins are available in a great range of colours from cool mints and greys to bright reds and greens and chic white and black – something for everyone! 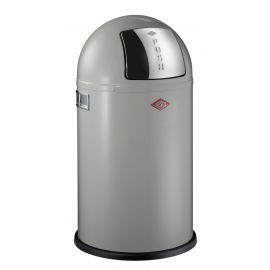 In addition to push flap operated bins we also offer a wide range of touch bins, sensor bins and pedal bins.